Traditional climbing is the greatest form of the sport and when it combines multi pitch routes the result borders on addiction. 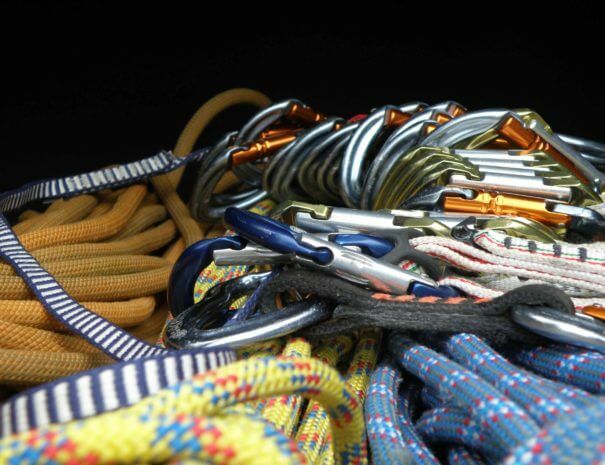 This course covers the 2 themes that will allow you to discover an overall spectrum of climbing sectors and routes, living a unique experience. So the climber must have the knowledge to lead a sport route before participation or must have attended the two previous cycles. It lasts 3 days. Come and join the thrill and excitement of 3-Day Varasova Training with the Climb Up Team! 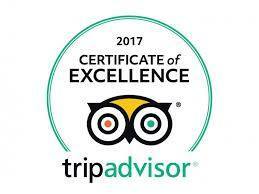 The day begins early in the morning at Varasova by checking the experience, knowledge and your grade. Our goal is to fill possible gaps in knowledge before continuing. 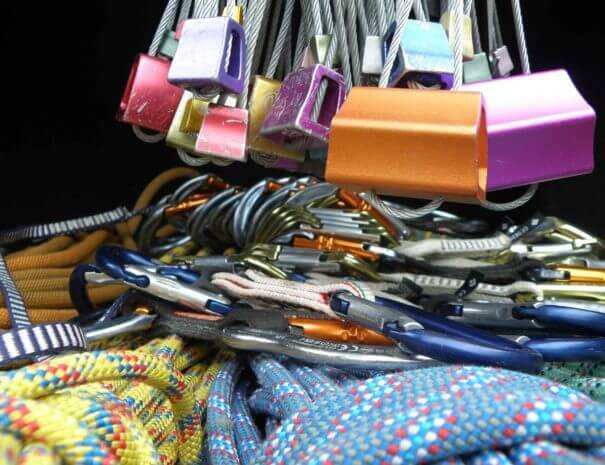 We continue by demonstrating all the gear we use in this great kind of climbing. We learn how to place them and remove them while on the ground. In traditional climbing, one’s state of mind plays a very important role. 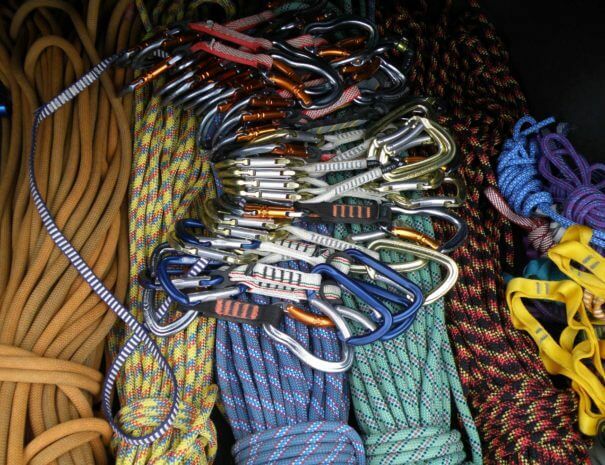 Good preparation, good handling of the ropes, a good choice of route and finding it, as well as an excellent knowledge of equipment and safeties provide climbers with trust of their arms and legs and thus a good state of mind. The day is devoted on the above techniques and procedures. This day will find us on the rocks working on the material of the two previous days under the constant presence and supervision of the instructor. You will also learn the rapelling technique (descend on fixed ropes) as well as ascending on fixed ropes, and also basic principles on avoiding accidents and dealing with emergencies such as immediate evacuation of the field due to adverse weather conditions.